Two Moms in the Raw Gluten Free Giveaway! I am extremely pleased to partner with Two Moms in the Raw for a gluten free snack giveaway and to announce the release of Two Moms founder Shari Koolik Leidich’s new gluten free cookbook! 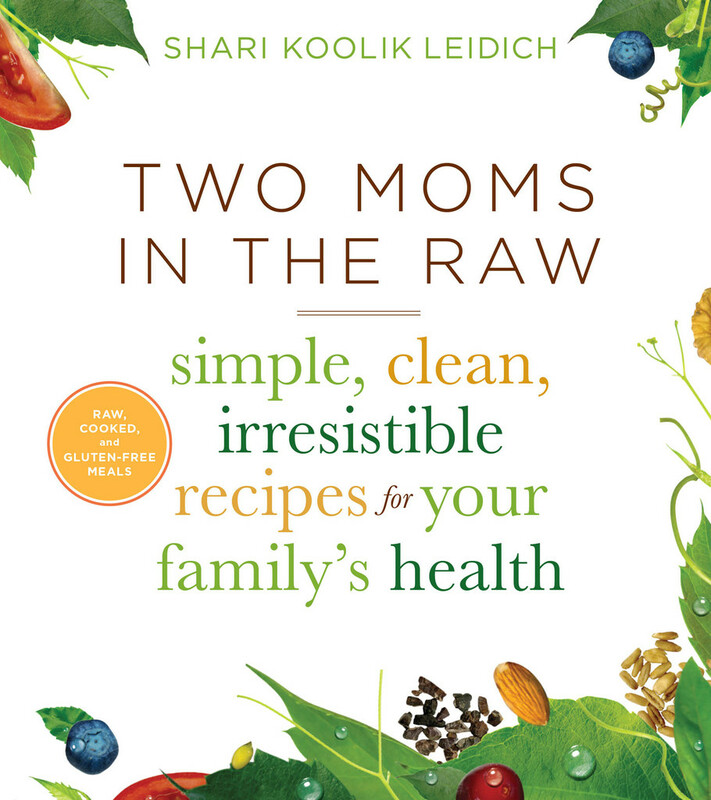 Shari’s book, titled: TWO MOMS IN THE RAW: Simple, Clean, Irresistible Recipes for Your Family’s Health, will be released the first week of May, and is a treasury of fabulous gluten free-dairy free recipes. 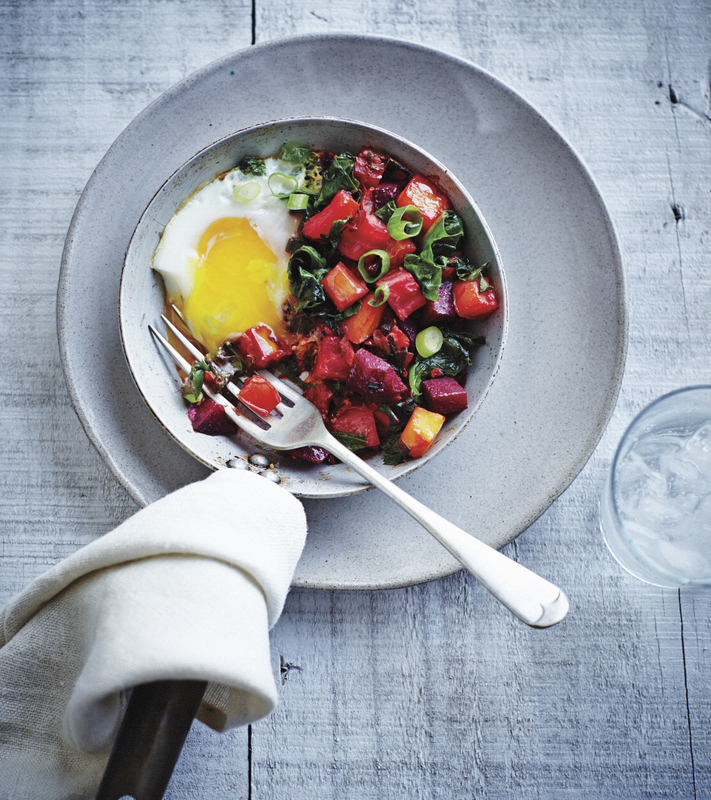 The cookbook highlights both raw and cooked recipes that are focused on helping all people (good cooks and not-so-good cooks) incorporate healthy foods into their diet in a simple and beautiful way. to order now. I have mentioned before that I am an adorer and collector of beautiful cookbooks, and this gem proudly takes it’s place on my shelf. I have been a huge fan of the Two Moms in the Raw gluten free vegan bars for several years now. In fact, they have been my saving grace on a few trips out of town when I forgot to pack snacks, and was able to find their bars in every Starbuck’s that I came in contact with. I have also written before here: https://runningyourbody.wordpress.com/2015/01/19/gluten-free-running-fuel/ about how wonderful these bars are as an energy source before or during long runs. They are great for a mid afternoon snack, traveling, or for kids. quickly, a must for busy folks. In addition to these inspiring recipes, Shari offers insight on her preferred ingredients, kitchen equipment, and “household healers,”. 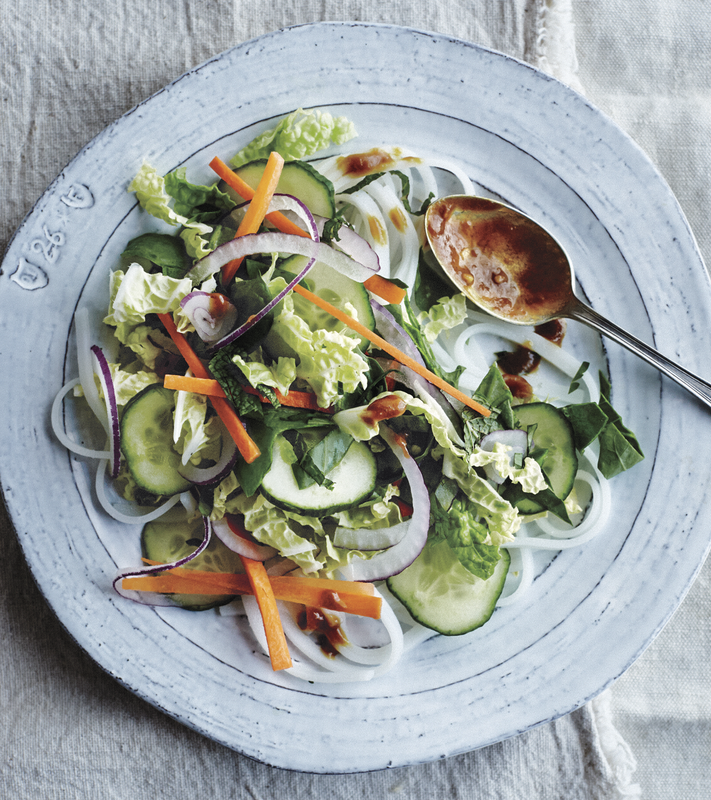 She also offers easy, healthy kitchen swaps such as replacing butter with coconut oil, using fruit, coconut or date sugar instead of refined sugars, and many more useful tips. After being diagnosed with mulstiple sclerosis, Shari began to focus on her health through healthy nutrition. Shari thinks of food as medicine and knows what you eat can truly change your life. 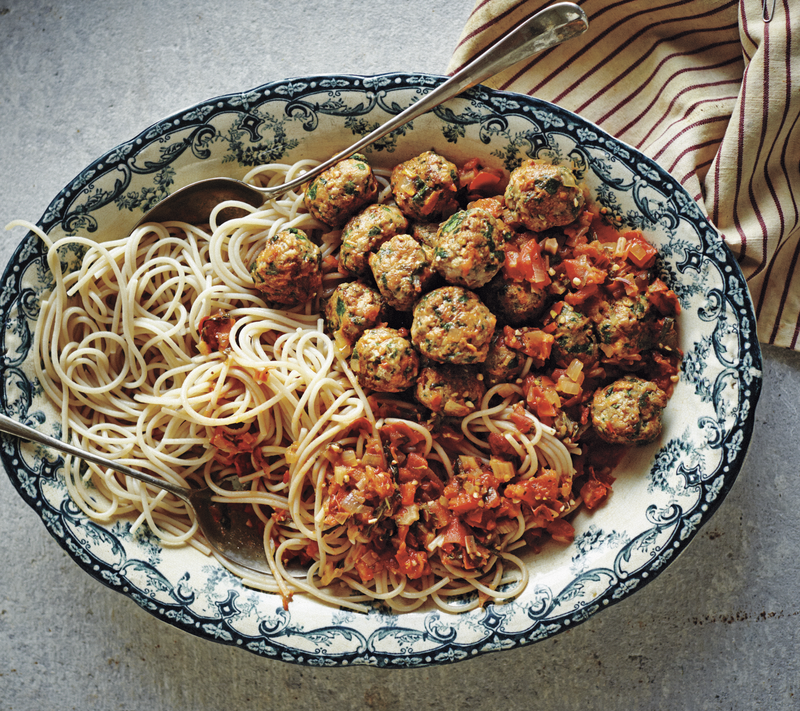 The TWO MOMS IN THE RAW cookbook is a wonderful guide to eating well for anyone who wants to get back on track, enjoy greater vitality, reduce stress, and achieve their best health.When Shari began making this food for herself, her snacks quickly became a crowd pleaser in her family and community. She and her food have been guests on the Today Show, and featured in Outside Magazine, a testament to the versatility of her food. The wonderful folks at Two Moms in the Raw have put together a prize package for a lucky runningyourbody reader of one week of Two Moms in the Raw Gluten Free snacks! To be eligible for the giveaway, simply pre-order the book, and post your order number in the comments section down below. I will notify the lucky reader that they have won at the end of April. This entry was posted in Recipes, Running and tagged beet shakshuka, gluten free, gluten free and vegan recipes, gluten free blog, gluten free cookbooks, gluten free recipes, no stress meatballs, Peanut free thai salad, Two moms gluten free, Two Moms in the Raw Cookbook, two moms vegan, vegan cookbooks, vegan recipes. Bookmark the permalink. 3 Responses to Two Moms in the Raw Gluten Free Giveaway!